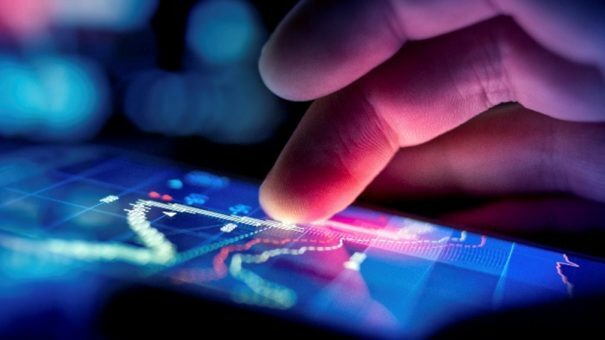 We have reached the mid-point of 2016 and, as reports are suggesting, the world’s interest in digital health is growing at an exponential rate. This year has seen the most funding in the sector ever, with today’s deals dwarfing those of previous years as more investors recognise its potential to transform healthcare. There have been some incredible individual innovations in patient monitoring, drug testing and even 3D printing. Here are three of the top trends in 2016 so far. There was a time when artificial intelligence (AI) was a concept mentioned only in sci-fi movies and fantasy stories envisioning a world driven by computers and robotics. In 2016 this has become reality. 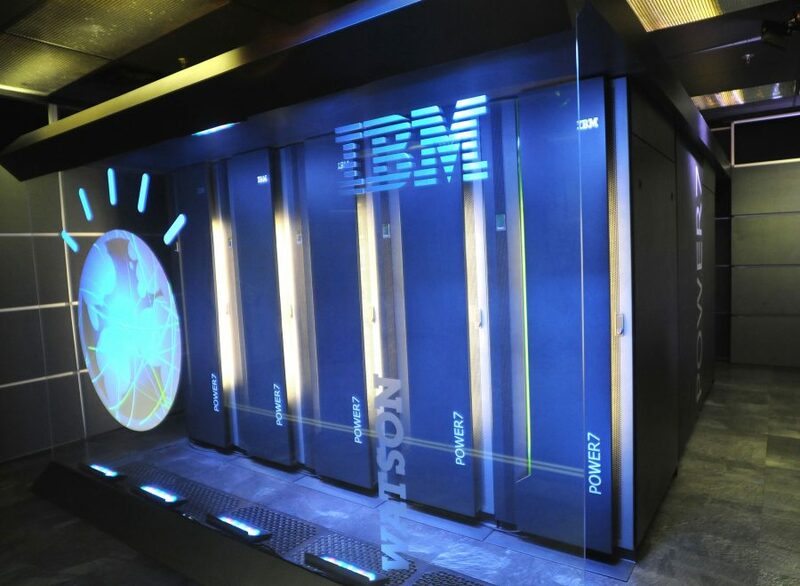 Probably the biggest driver of AI-healthcare integration has been technology giant IBM. The American corporation has grown from its roots as a computing business to a technology behemoth, integrating IT solutions into almost all walks of life. In 2016 alone, the company has struck deals to utilise its Watson platform in projects ranging from the creation of virtual doctors with the help of the American Cancer Society to joining the Cancer Moonshot 2020 initiative to help tackle cancer rates in veterans. It has even contributed to the treatment of some of the world’s most devastating diseases through the creation of a macromolecule with the potential to help fight Ebola and Zika virus. IBM Watson has been utilised in a variety of projects this year, from clinical trial patient matching to building virus-fighting molecules. Similarly, Google is advancing in the AI field, with the DeepMind brand. Founded in 2010, former DeepMind Technologies joined the Google family in 2014. The company’s deep learning algorithms produced the AlphaGo AI in 2015, capable of playing (and beating world champions of) the traditional board game Go. The company has since taken aim at healthcare, re-branding DeepMind to ‘DeepMind Health’. Since then, the company has entered into various collaborations with the NHS in England, including a partnership to develop an app allowing hospital staff to monitor patients’ risk of developing acute kidney injury. In May, it was revealed that DeepMind had struck a deal with the Royal Free London NHS Foundation Trust giving the company access to an estimated 1.6 million patient records – a decision met with much criticism at the time. 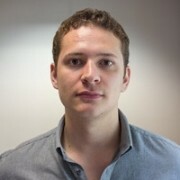 The company has since collaborated with Moorfields Eye Hospital on eye health scan readings. In recent years, digital giants, such as Google and Apple, have dominated the digital health scene with health management and lifestyle apps, respectively. Apple’s ResearchKit and CareKit open-software platforms are driving innovation in the health app space whilst Google’s aforementioned DeepMind Health division is aiding in the machine learning revolution. But 2016 has seen other big tech corporations, such as Fitbit, Philips and Nokia, try their hand in the sector. In April, Fitbit declared its interest in the medtech market, moving from consumer products into the tightly-regulated healthcare market. The move was logical for the company considering its Fitbit wearables are already supplied by two of the biggest health insurers in the US for both diabetes and weight management. Royal Philips has also moved quietly into this space. Since splitting off its lighting division in 2014, Philips has embarked on a huge range of digital health offerings as it attempts to rebrand itself as an innovator in the market. In June, the company revealed further ventures in the Internet of Things field through a collaboration with CareSensus and positive results for its medication adherence device Medido. The company even ventured into the pathology field, acquiring Belfast-based digital pathology start-up PathXL. The start-up’s innovative ‘tumour mapping’ software TissueMark, among other technologies, will be incorporated into Philips’ existing IntelliSite Pathology Solution. Philips’ Medido device is designed to improve medication adherence. In April, former mobile phone giant Nokia acquired wearables specialist Withings in a deal worth an estimated $191 million, leading to a collaboration with Helsinki University Hospital and University of Helsinki (HUS) to Nokia’s technology in remote patient monitoring solutions. Some impressive digital health advances have been seen in the drug development field, including new ways to test and build drugs ranging from ‘on-chip’ technologies to 3D printed tablets. ‘On-chip’ technology involves the reproduction of cell tissues and organs in the form of microenvironments housed on small chips or slides. The technology, originally formulated in the labs of the Wyss Institute for Biologically Inspired Engineering at Harvard University, caused a stir when it was spun-out into organ-on-chip company Emulate. In 2015, the technology was awarded the Design of the Year Award 2015 by the London Design Museum for its potential to minimise animal testing and produce a legitimate method of personalising medicine. Since then, other academic bodies have followed suit, including the University of Michigan creating a kidney-on-a-chip model and the University of Luxembourg developing a microbiome-specific chip platform, the ‘Human-Microbial X(cross)-talk’ (HuMiX) chip. Recently, Italian diagnostics start-up Dianax received a 2 million euro boost in funding for its diabetes ‘lab-on-chip’ platform as part of the Horizon 2020 scheme, indicating the EU’s faith in the technology. At the same time, 3D printing has started transforming medicine. Although the technology has been around since the 1980s, it has never truly taken off in healthcare. That was the case until 2015 when Aprecia Pharmaceuticals’ 3D printed drug Spritam – a generic treatment for seizures – was approved by the US Food and Drug Administration (FDA). The company recently announced a big funding round, signalling its imminent expansion. 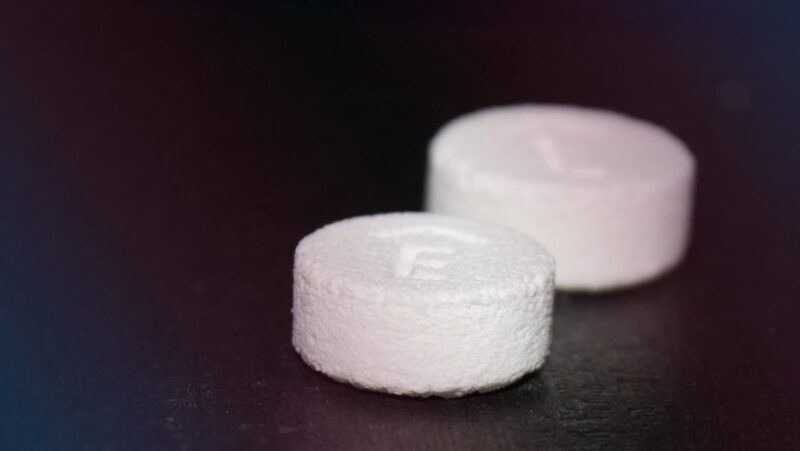 Aprecia’s Spritam became the first-ever FDA-approved, 3D printed drug in 2015. Since then, companies have been developing 3D printing for all sorts of applications. Nano Dimension, a company that specialises in building multi-layer circuit boards, is expanding into the cell printing field with the help of Israel-based Accelta. The aim is to apply the company’s 3D inkjet technology to the production of viable stem cells that could be used for drug testing and discovery. The National University of Singapore is also making personalised 3D printed tablets, capable of carrying multiple drug loads and allowing for specific drug release times. In June came the announcement of a collaboration between bio-incubator SBH Sciences and Nano3D Biosciences. The partnership will offer Nano3D’s innovative magnetic 3D bioprinted assays to a wider market, including models that replicate cancer-associated signalling pathways and wound healing. It’s been an exciting six months in the digital health field and it’s showing no signs of slowing down. If this first half of the year has been anything to go by, 2016 really is shaping up to be the year that digital health finally proved its worth.